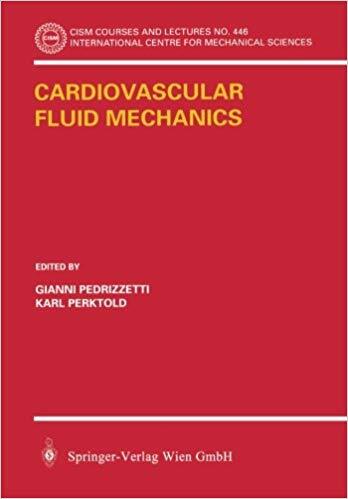 The book presents the state of the art in the interdisciplinary field of fluid mechanics applied to cardiovascular modelling. It is neither a monograph nor a collection of research papers, rather an extended review in the field. 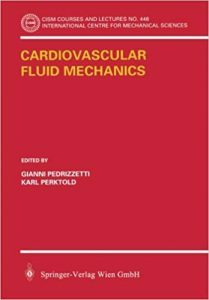 It is arranged in 4 scientific chapters each presenting thoroughly the approach of a leading research team; two additional chapters prepared by biomedical scientists present the topic by the applied perspective. A unique feature is a substantial (approx. one fourth of the book) medical introductory part, written by clinical researchers for scientific readers, that would require a large effort to be collected otherwise.